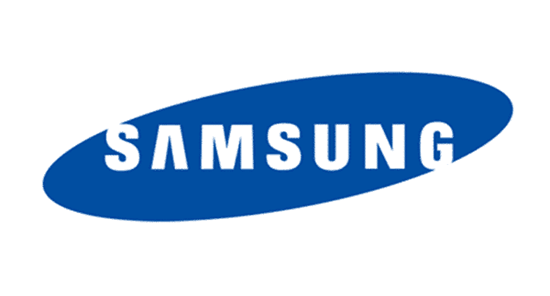 In this page we have shared the original firmware (Stock ROM) for Samsung Galaxy Grand Duos (I9082) for all countries. In case you are searching for the original firmware for Galaxy Grand Duos I9082 then this page might be helpful to you all. [*] How to flash Galaxy Grand Stock Rom: Download the ROM then see Flash Samsung Stock ROM. [*] Looking for Android 4.2.2 Stock ROM then see Android 4.2.2 for Samsung Galaxy Grand Duos. [*] If you want to root Samsung Galaxy Grand Duos I9082, then read the Galaxy Grand Duos root guidelines.